Bring together a theme of beauty and style in a room of your home with this stunning mirror made from solid wood and resin. 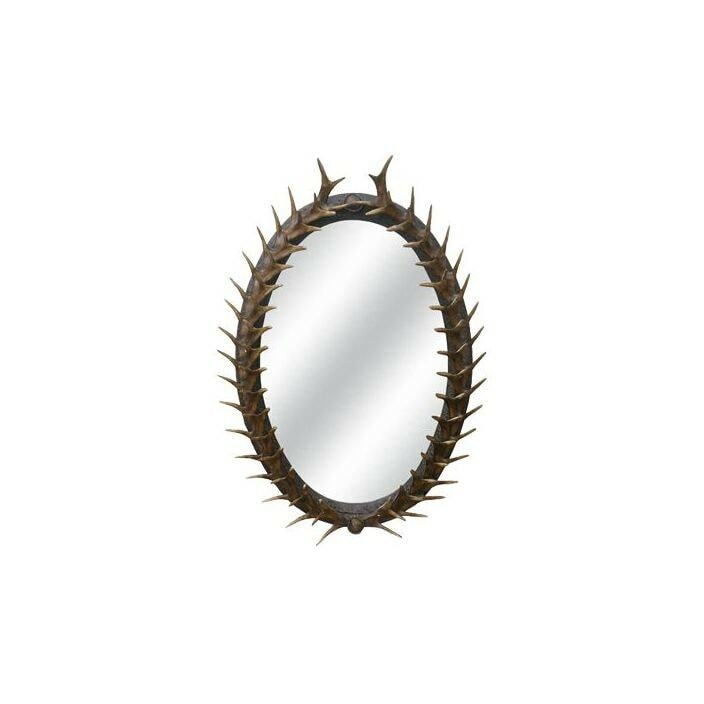 This mirror features an antler design frame and beveled mirror making this piece an exceptional item. Handcrafted from the finest of materials, this mirror is sure to impress.